Shaving, Girls, Cars, Electronics, MTG, Movies, and More! 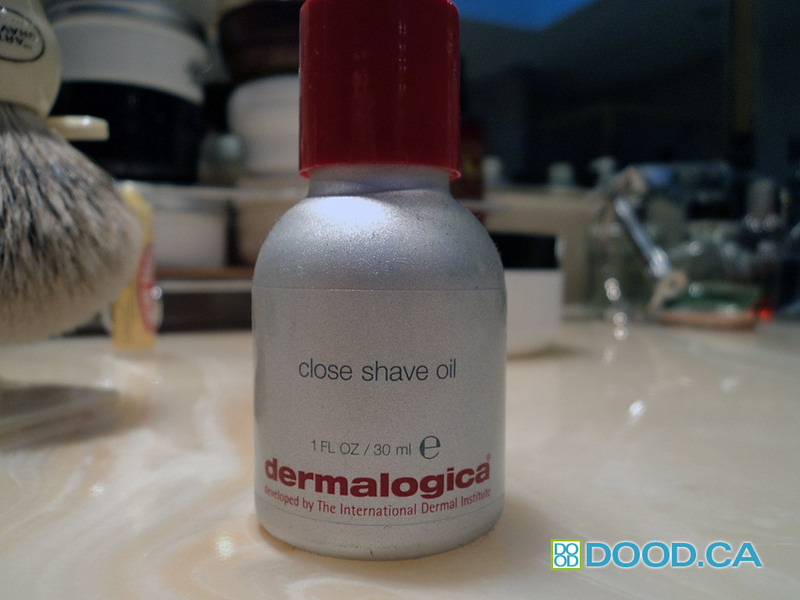 Dermalogica Close Shave Oil is a shaving cream/soap replacement that allows you to see your face while shaving. It is essentially silicone mixed with essential oils to give it some scent. 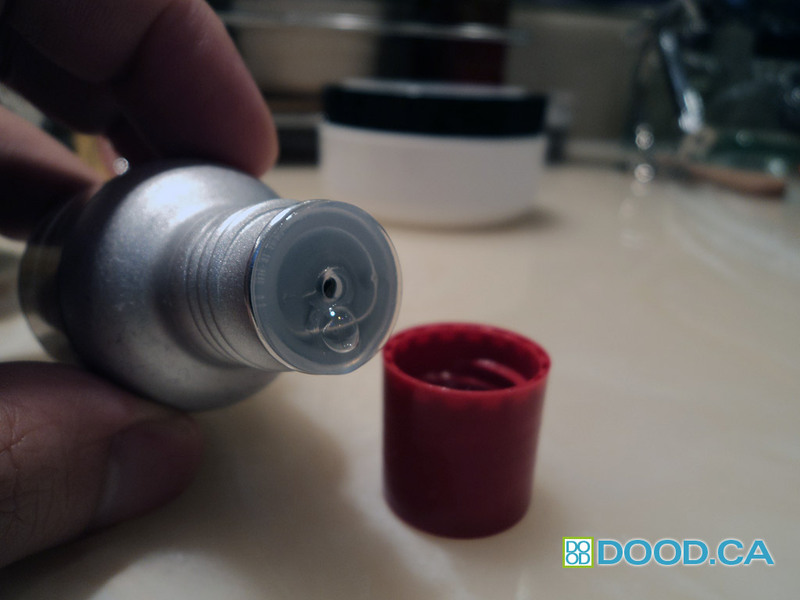 The silicone makes it very slick, and the product does work, but there are some problems especially if you are using it over a longer period of time. It comes in a box, with a metal bottle, with a plastic screw-top lid, and inside is a reducer to control the output of the oil. It works okay as a pre-shave oil, but for DE razors, it just doesn’t work that well. Not only that, but I found that using this stuff makes the hairs stick to the insides of my razors and is very hard to get it out. The silicone also has questionable effects on the skin since silicone is know to clog pores. The scent really isn’t all that great, not particularly strong, but not particularly good either. Overall, its a mediocre product that I would not recommend. I would much prefer a product like Origins Blade Runner if you wanted a non-foaming clear-ish shaving cream replacement. This entry was posted on Friday, August 22nd, 2014 at 9:11 pm	and is filed under Shaving Oil. You can follow any responses to this entry through the RSS 2.0 feed. You can leave a response, or trackback from your own site.